“General Hospital” spoilers for the week of January 19 tease that our favorite Port Charles mobstress, Ava Jerome, will be back on the canvas…in orange. Ava Jerome is currently being held by the Port Charles Police Department for murdering Connie Falconneri – and at this point she would need a miracle to get the charges dropped. “General Hospital” spoilers tease that this week on the ABC soap Ava will find an unexpected ally while she is behind bars. “General Hospital” spoilers and coming and going news confirm that Donna Mills will be back on the soap’s canvas as well, as Nina Clay’s scheming mother Madeline West. Mills tweeted on social media that she filmed some exciting scenes with Ava Jerome’s portrayer, Maura West – so it stands to reason that Ava’s new ally could be Madeline. The two women aren’t strangers: Madeline actually paid Ava to seduce Nina’s husband Silas many years ago, which resulted in the birth of their daughter, Kiki Jerome. Ava and Madeline have both been scorned by Nina Clay recently, so they have a lot in common. But we wouldn’t trust Madeline as far as we could throw her, and neither should Ava. Regardless, it will be exciting to see some jail yard scenes in the women’s ward at Pentonville. Do you think that Madeline and Ava Jerome will team up and work together? Will Madeline be able to use her mysterious connections to help Ava dodge a murder charge? 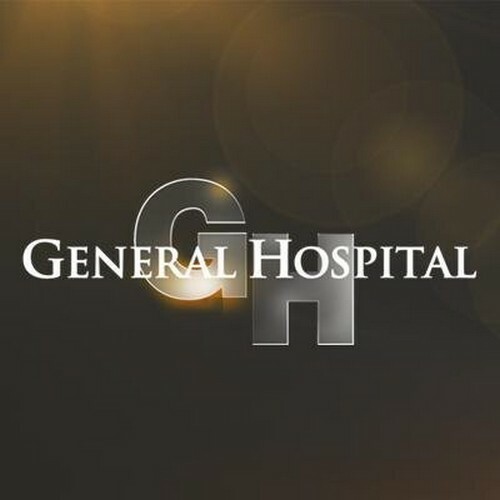 Let us know what you think in the comments below and don’t forget to check CDL tomorrow for more “General Hospital” spoilers and news. General Hospital Spoilers: Kelly Frye Debuts As Port Charles Newbie Ivy – Nikolas Cassadine’s New Love Interest? General Hospital Spoilers: Anna Devane Is Single – Tristan Rogers Not Returning – Is Robert Scorpio Recast?